Iaquinta- Same Plan, Different Mindset. 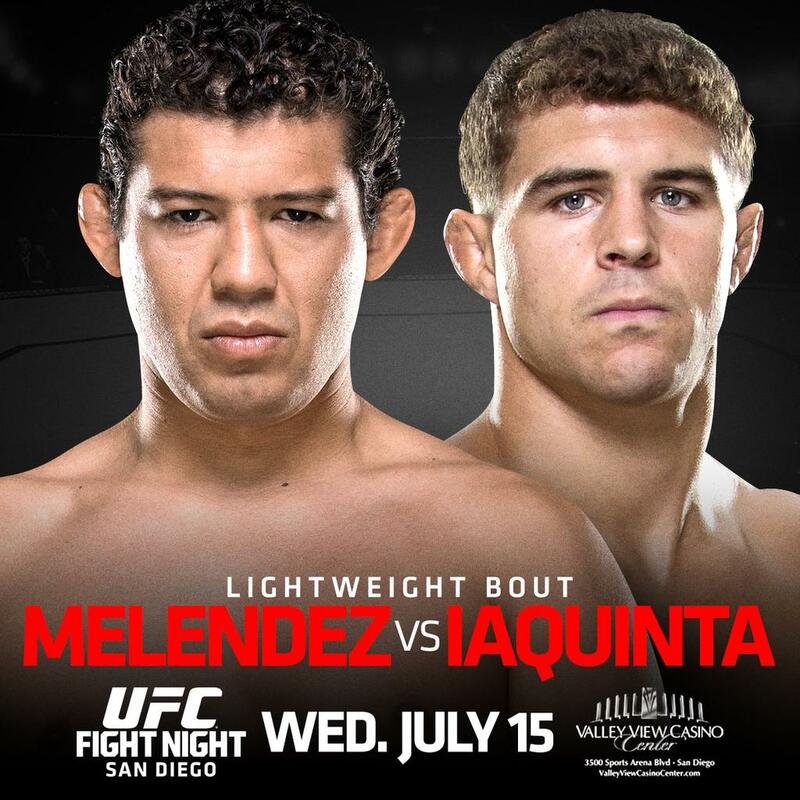 For those of you wondering when Al Iaquinta would get another fight, wait no longer. 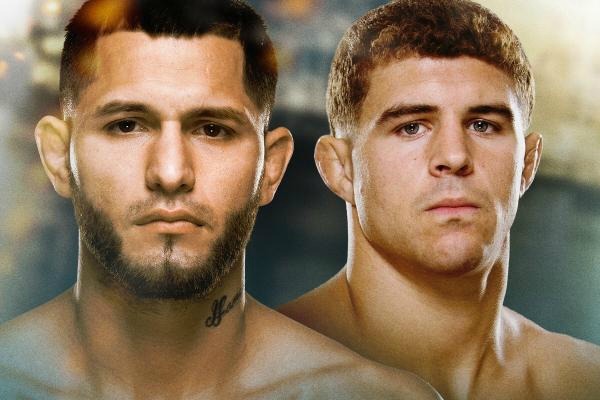 Iaquinta will step back into the octagon on November 8th. His opponent? The hard hitting Ross Pearson. The fight will take place at the Allphone Arena in Australia. The entire fight card will stream LIVE on UFC Fight Pass. Iaquinta and Pearson will be the co main event along side Luke Rockhold and Micheal Bisping. Pearson who appeared on TUF back in 2009, most recently comes off a second round KO of Gray Maynard. He’s unbeaten in four of his last five fights. 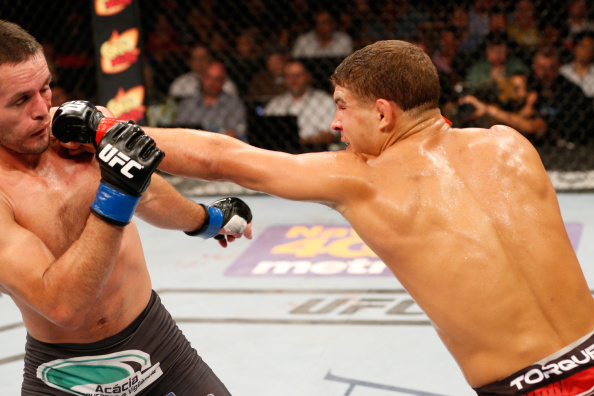 Iaquinta enters the contest 4-1 in his last 5, most recently knocking out Rodrigo Damm at UFC Fight Night last month. A great match up for Iaquinta against a top ranked opponent. As always be sure to check in here for photos, interviews, shirts, and much more.